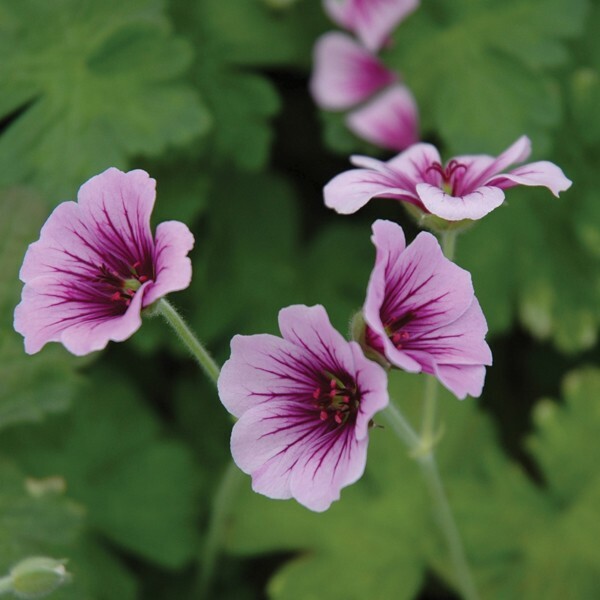 Commonly known as cranesbill because of the appearance of their seed cases, geraniums are a fantastic cottage garden perennial which are exceptionally long-lived and versatile. Happy just about anywhere, grow at the border edge, as ground cover or as complimentary plants. Best grown in partial shade although will tolerate full sun, in any well-drained soil. All plants supplied in 9cm pots and despatched from late September 2017.